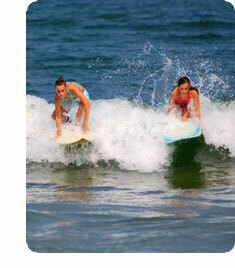 Girl power classes are run specifically for the needs of female surfers, beginner & advanced. A course prerequisite is that all participants are able to swim a minimum of 50 meters unassisted. Classes are usually private group sessions so why not grab some friends and get started today! !